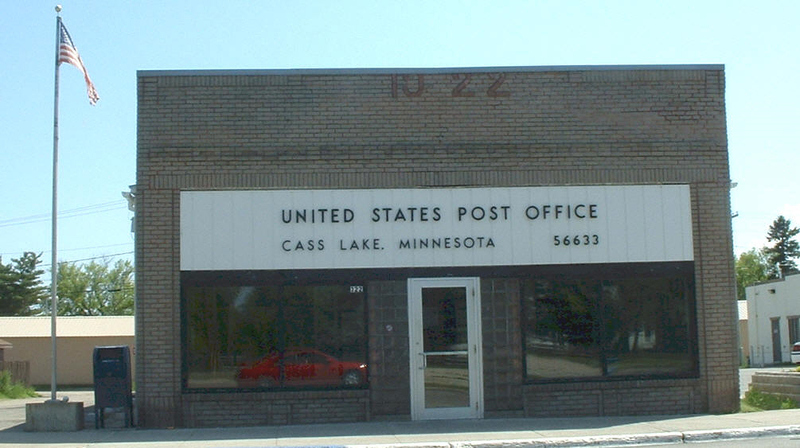 Do you have photos, historical accounts or other items pertaining to the Cass Lake area? Would you like to share this historical information with the world? 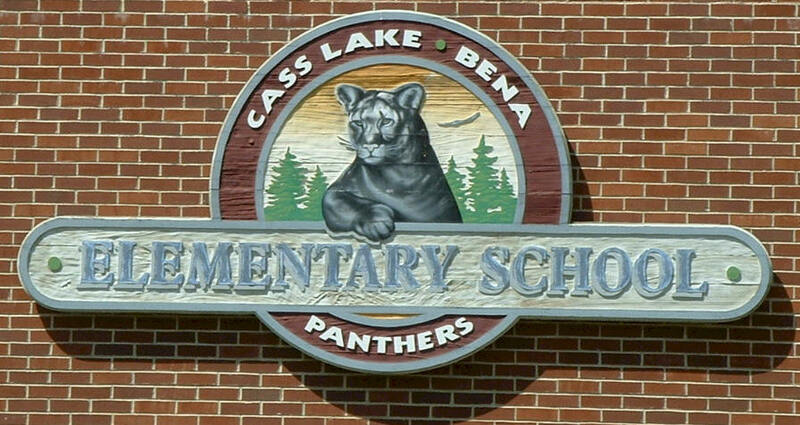 LakesnWoods.com would like to publish your Cass Lakes photos (current or historical) or historical accounts on this website. Original materials can be returned and your privacy will be respected. 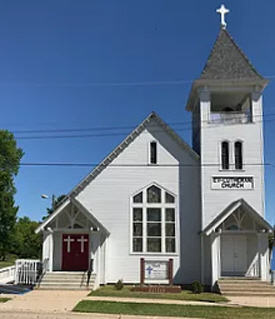 Cass Lake is a city in Cass County, Minnesota, United States, within the reservation boundaries of the Leech Lake Band of the Ojibwe nation. 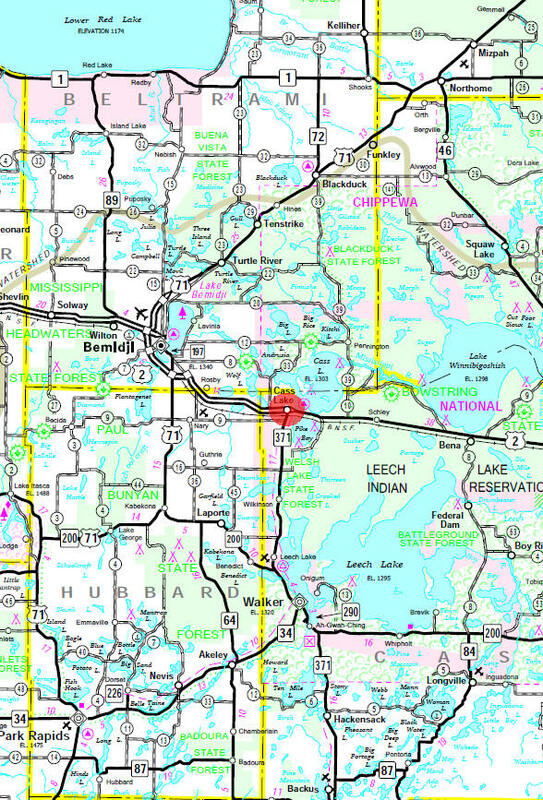 U.S. Route 2 and Minnesota State Highway 371 are two of the main routes in the city. According to the United States Census Bureau, the city has a total area of 1.14 square miles (2.95 km²), all of it land. The elevation is 1,332 ft (406 m). 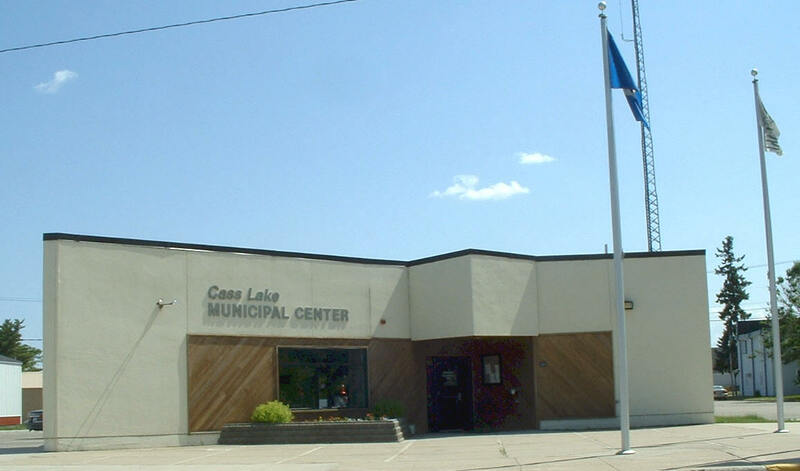 The city is located on the shore of its namesake Cass Lake, which was named in honor of Michigan Governor Lewis Cass. As of the census of 2010, there were 770 people, 305 households, and 164 families residing in the city. The population density was 675.4 inhabitants per square mile (260.8/km2). There were 371 housing units at an average density of 325.4 per square mile (125.6/km2). The racial makeup of the city was 24.3% White, 0.3% African American, 67.9% Native American, 0.8% Asian, 0.1% from other races, and 6.6% from two or more races. Hispanic or Latino of any race were 2.2% of the population. There were 305 households of which 34.8% had children under the age of 18 living with them, 17.0% were married couples living together, 25.9% had a female householder with no husband present, 10.8% had a male householder with no wife present, and 46.2% were non-families. 40.3% of all households were made up of individuals and 18.4% had someone living alone who was 65 years of age or older. The average household size was 2.52 and the average family size was 3.29. The median age in the city was 31.8 years. 30.9% of residents were under the age of 18; 10.1% were between the ages of 18 and 24; 23.3% were from 25 to 44; 21.9% were from 45 to 64; and 13.8% were 65 years of age or older. The gender makeup of the city was 48.6% male and 51.4% female. 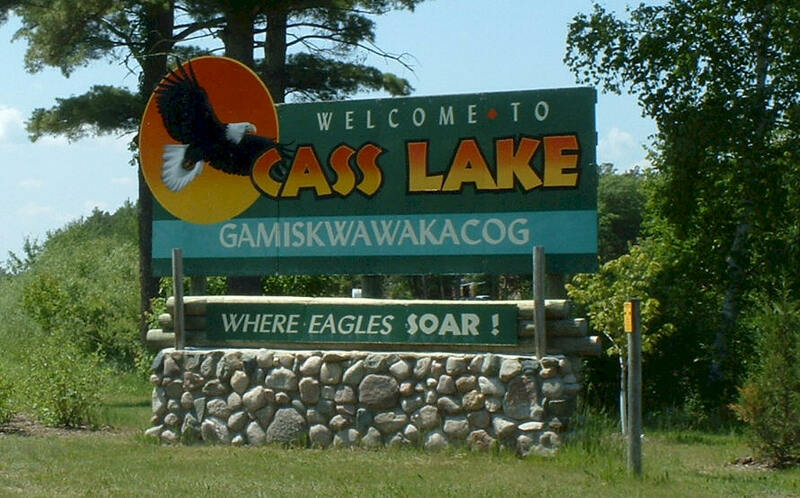 CASS LAKE, a city in Pike Bay Township, on the Leech Lake Reservation, received its name from the adjoining lake, which, as before noted, was named, like this county, in honor of Gen. Cass. 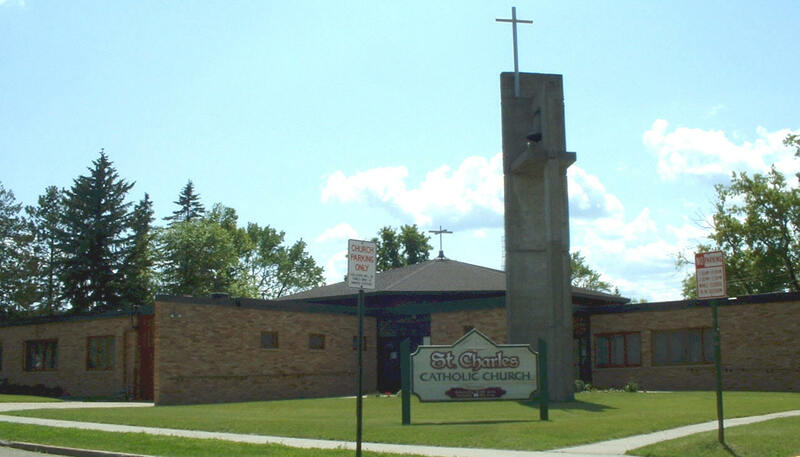 Established in 1898, the city was a fast-growing tourist area because of its proximity to Cass Lake, Pike Bay, and the numerous other lakes of the area; it had ten hotels by 1920 and a station of the Great Northern Railway. Most of its residents were employed in the chief industry of lumbering. The post office was named Tuller in 1898, changing to Cass Lake in 1899; an earlier post office by this name was established and discontinued in that part of the county that was formerly Pembina County, 1852-57. Cass Lake (1,323 alt., 1,904 pop. ), on the western shore of Cass and the largest community in Cass County, is the "capital of the Chippewa Nation." The Indian name for the lake meant "the-place-of-the-red-cedars," the first whites in the region called it Upper Red Cedar Lake. Fur traders reached it when following the Mississippi River in their search for pelts, and in 1794 Perrault built a post for the Northwest Fur Company at the entrance of the Red Cedar River. Although technically American territory, the region, for many years, was dominated by the English. The search for the source of the Mississippi brought explorers, and in 1820 the Cass Expedition, headed by Territorial Governor Lewis Cass of Michigan, who was visiting all the Indian tribes under his jurisdiction, reached Upper Red Cedar Lake. Henry R. Schoolcraft, who accompanied Cass, did not agree with the leader's opinion that the head of the great river was Elk Lake. In 1832, Schoolcraft returned with his own expedition and discovered Lake Itasca, the true source; he renamed Upper Red Cedar Lake in honor of Cass. Until the early 1850's, the area was covered with dense forests of pine, poplar, oak, cedar, maple, birch and spruce. After the organization of Cass County in 1851, lumbermen swarmed in, and logging camps and saw and planing mills sprang up. The Cass Lake Settlement grew, and the arrival of the Great Northern in 1898 hastened the platting of the town site in 1899. 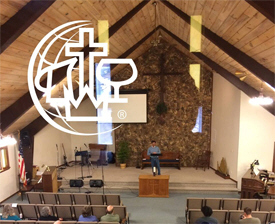 The coming of the Minneapolis, St. Paul and Sault Ste. Marie Railroad (Soo Line) in 1900 was also an important factor in the development of the community. While lumbering was the community's mainstay for decades, with a sawmill and crating factory still operating, farming and dairying have been developed on the cut-over lands. 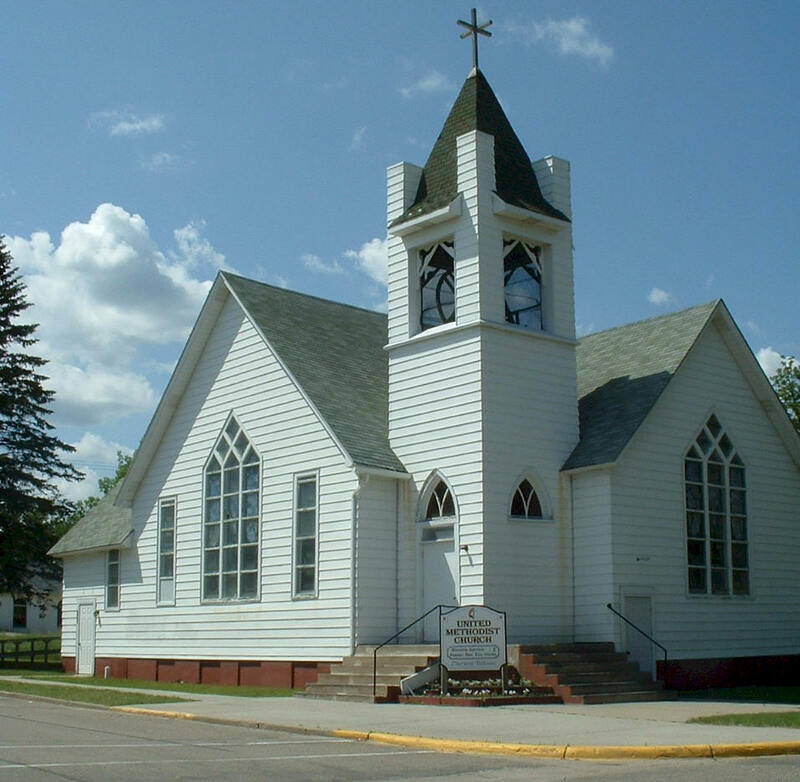 Resorts, recreational facilities, and scenic beauty attract many visitors to Cass Lake. The town borders the Chippewa National Forest. The U. S. Forest Supervisors' Building (2nd St. bet. 6th and 7th Ayes.) is a three-story log structure that adjoins the U. S. Government Nursery, the world's largest pine nursery (1939), supplying 64,000,000 seedlings annually to the Chippewa and other near-by national forests. 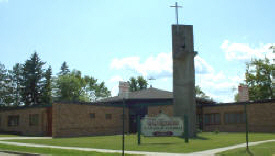 Cass Lake village is the headquarters of the Consolidated Chippewa Indian Agency (2nd St. bet. Central and 1st Aves.) that has jurisdiction over seven reservations, five of which are in the Minnesota Arrowhead: Leech Lake (see Walker), Fond du Lac, Nett Lake, Vermilion (see Tower), and Grand Portage (see Arrowhead Tour 1). 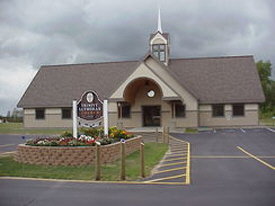 The General Chippewa Hospital (US 371 and US 2 bet. 3rd and 4th Ayes.) offers modern surgical and other medical care to the Indians. The lake (Cass), six miles long and from three to five wide, is crossed by US 2, as it enters the village from the east. To the south is Pike Bay, an arm of the lake. Star Island, the largest of several islands in the lake proper, is one of the town's most interesting scenic and recreational spots. Shaped like a star, the island was mapped and described by Schoolcraft, who called it "Colcaspi" in honor of its three explorers (Schoolcraft, Cass, and Pike). 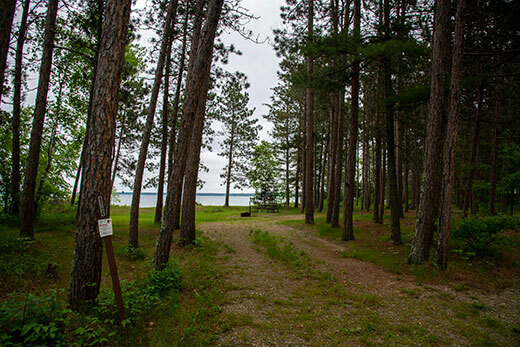 In the middle of this 1,200-acre island and surrounded by a forest of virgin pine is Lake Windigo, formerly the domain of Chief Yellow Head (Ozawindib), Schoolcraft's guide, whose band of 160 lived on the northeast point, now O'Neil's Point, where the site of the old Indian village is visible. City Council meetings are held the 3rd Tuesday of the month at 6:00 pm. 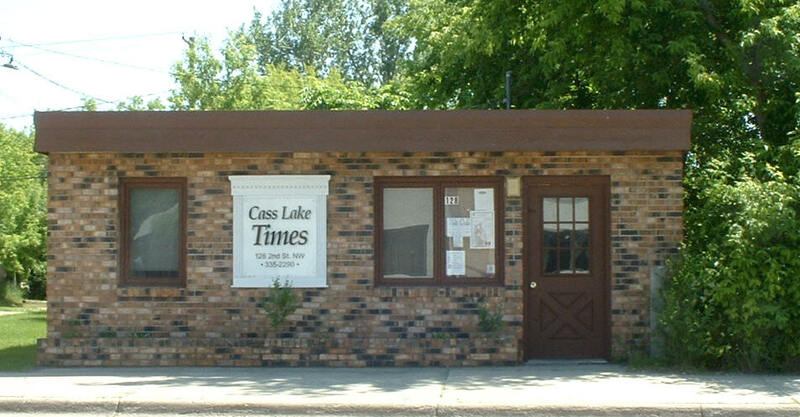 Experience some of Cass Lake's past in the historically accurate museum of logging artifacts. Replicas of equipment once used by loggers are on display and each building is furnished just as it was in the early days. The museum's six buildings were built virtually single-handed by a retired forester, Lyle Chisholm, who began working summers in logging camps at the age of 11. Lyle himself raised funds, constructed the buildings and collected the original artifacts for this unique and original display of history. 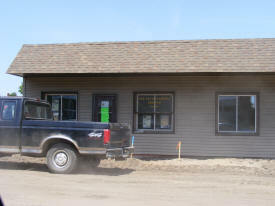 Adjacent to Lyle's Logging Camp is the Cass Lake Museum, formerly a railroad depot and one of the few remaining original Soo Line buildings in Minnesota. History of the Cass Lake area is displayed throughout this 2400 sq ft. facility and includes many Native American and 1800's artifacts. Casino has over 500 slot machines including video poker, keno, and progressives. 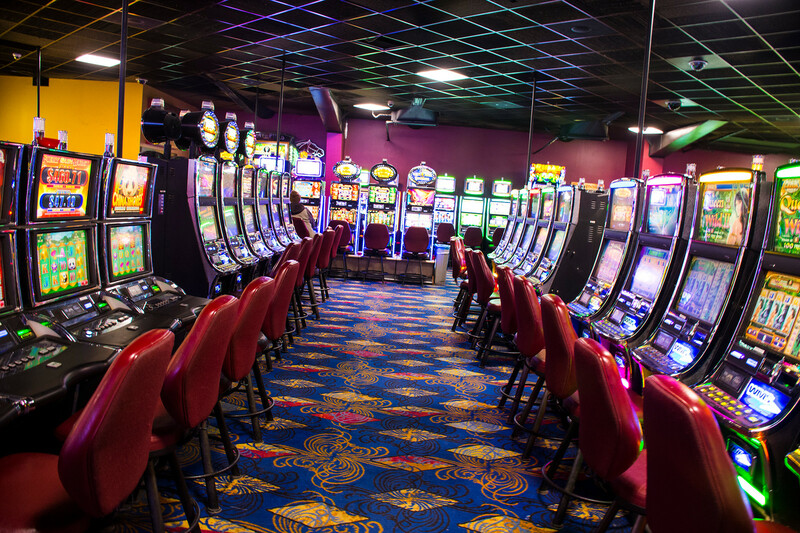 We also offer Blackjack and high-stakes Bingo. Dine in our Red Cedar Grill Restaurant and stay in our 80 room Hotel including 8 Jacuzzi rooms, a hot tub and indoor swimming pool. The Heartland State Trail was one of the first rail-to-trail projects in the country. 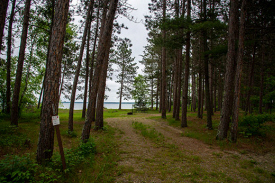 It is a 49 mile, multiple-use trail between Park Rapids and Cass Lake. The trail is located entirely on a level, abandoned, railroad grade, except for a four-mile segment north of Walker which is on a low-volume traffic road. Snowmobiles use the sharply rolling terrain in this area. Both the 27 mile segment between Park Rapids and Walker and the 22 mile segment between Walker and Cass Lake are paved. The Park Rapids to Walker segment also has a second grassy trail for horseback riding and mountain biking. 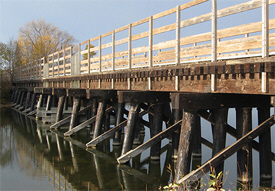 The Heartland State Trail also connects with the Paul Bunyan State Trail system and other regional trail systems. The Mississippi River is the fourth longest river in the world, flowing 2,350 miles from Lake Itasca in Minnesota to the Gulf of Mexico. 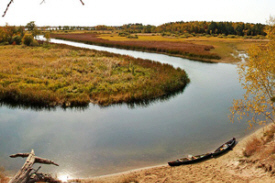 In Minnesota, the river flows through valleys, bluffs, prairies, and woodlands in a variety of flow rates and widths. Portions of the river have been designated as a Wild and Scenic river. There are ten mapped segments of the Mississippi River in Minnesota, beginning at the source and ending on the Minnesota/Iowa border. Double your fun: try paddling and biking the river! 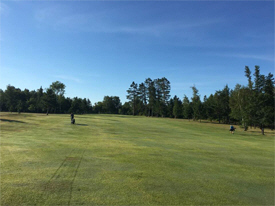 The 9-hole "Sandtrap" course at the Sandtrap Golf Course facility in Cass Lake, Minnesota features 3,029 yards of golf from the longest tees for a par of 36. The course rating is 37.4 and it has a slope rating of 129. Sandtrap golf course opened in 1943. Gary Larson manages the course as the General Manager/Superintendent. 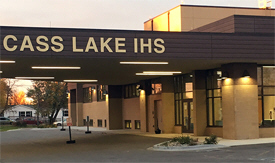 The Cass Lake Indian Health Service Unit is owned and operated by the Federal Government as a Public Health Service, Indian Health Service Facility. 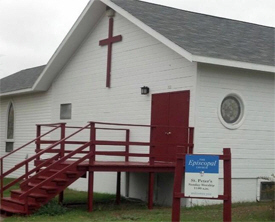 It provides over 160 full-time jobs in the community. The Service Unit operates a Critical Access Hospital (CAH) and Outpatient Ambulatory Care Clinic that offers Medical, Dental, Pharmacy, Laboratory, Radiology, Physical Therapy, Audiology, Podiatry, and Optometry Services. 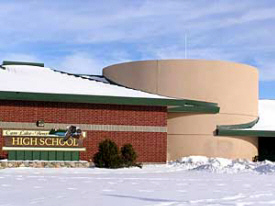 Cass Lake IHS also provides 24/7 access to Urgent Care/Emergency Care services. Welcome to the Leech Lake Tribal College where our mission is to provide quality higher education grounded in Anishinaabe values! The story of Leech Lake Tribal College is a unique one that continues to unfold with each passing year and with the always growing array of individuals that make up the Leech Lake Tribal College family.